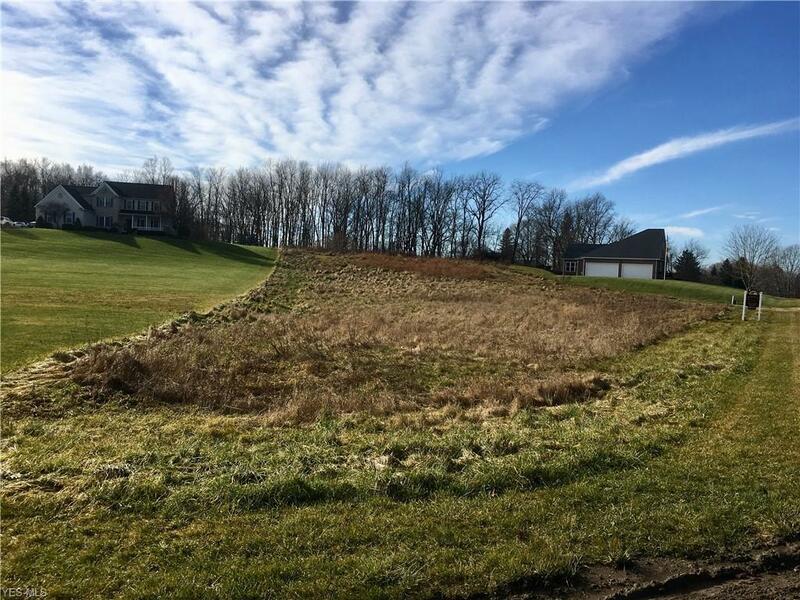 Vacant land at 354 Excel Ln in Whispering Meadows Estates. 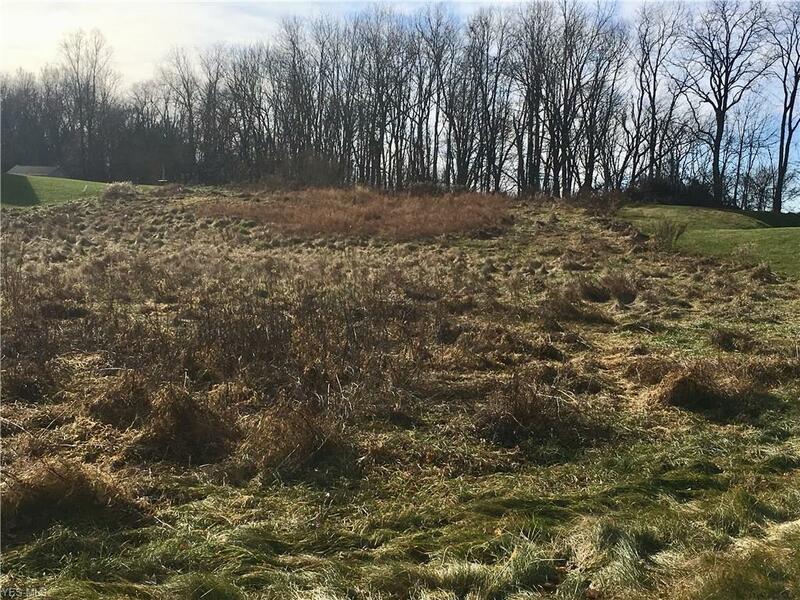 Build your dream home on this gently sloping lot in an area of beautiful homes. Lot has soil testing and septic design completed. Portage County Health Dept has conditionally approved subject to build design. 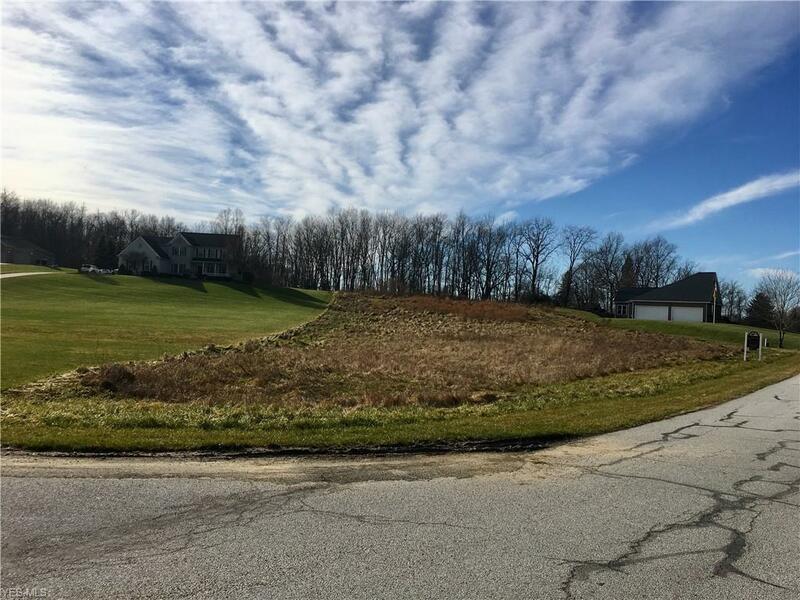 Lot is owned by Marshall Custom Homes who can provide a beautiful, quality custom home for you or you are welcome to bring your own builder if you prefer. Please call for more information.